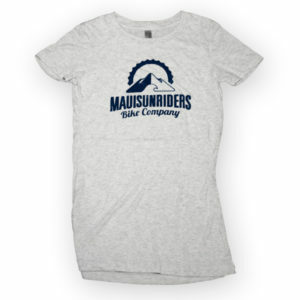 Remember your amazing Haleakala sunrise bike tour with this comfy Maui Sunriders Bike Company T-shirt. 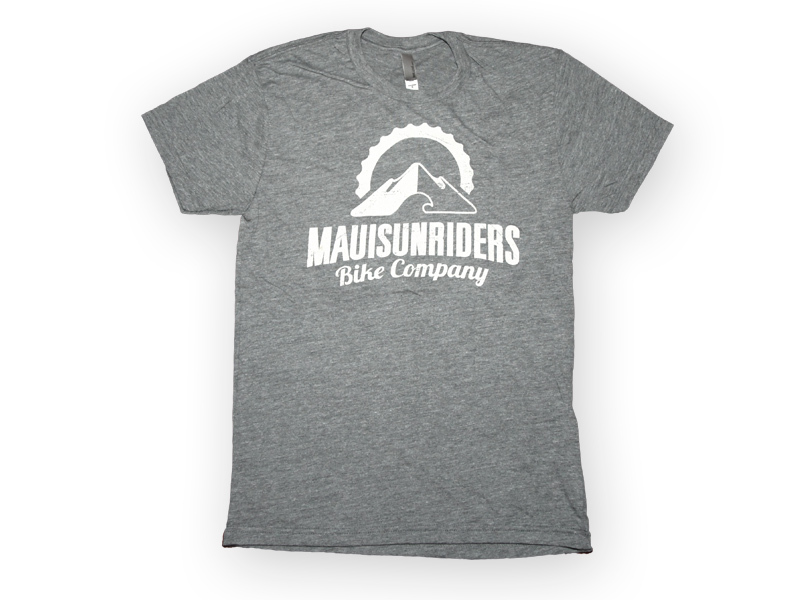 This lightweight, classic short-sleeved tee featuring the Maui Sunriders logo illustrates the adventure you experienced first-hand biking down the volcano. 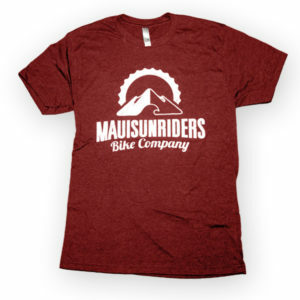 Take a part of the Maui bike tour home with this sporty Maui Sunriders T-shirt. We would love to hear from you. Get started by contacting us now. 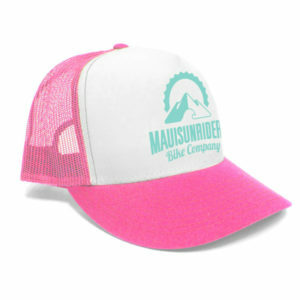 Rent the bike and equipment, plus a bike rack for your vehicle. You plan the rest. 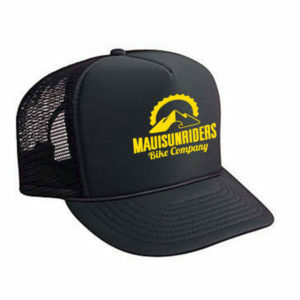 This option will allow you to start your ride at the very summit without the restriction that the National Park imposes on commercial riders. The possibilities are endless as the bike is yours to enjoy for the day. All you need is someone in your party who does the driving. Based on availability. Call for details.